I was doing some work at my home, and I was listening to some Srimad Bhagavatam lectures giving by His Divine Grace Srila Prabhupada. 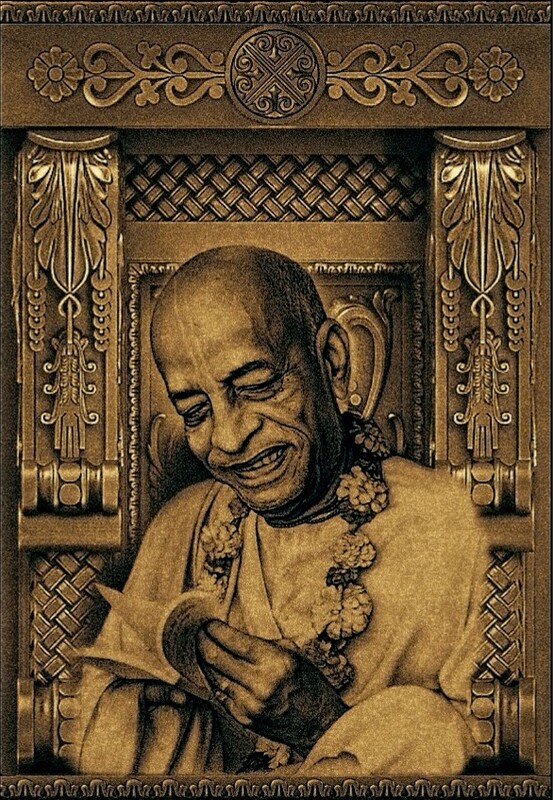 Srila Prabhupada told a humorous story about a rabbit that killed a lion. It was so transcendentally pleasing that I thought I would share this nectar with all the assembled devotees on this world wide web site. “God’s energies are a variety. All those varieties are grouped into three divisions. Out of the three divisions there are tatastha-shakti, antaranga-shakti and cit-shakti. Tatastha-shakti and this external, or karma-shakti”Triya shakti karma-sanga anya. It is mentioned that the spiritual world is just the manifestation of cit-shakti, and this material world is creation of material energy or karma-sanga, where everyone has to work. Without work, it is said, na hi suptasya simhasya, pravisanti mukhe mrgah. There is a very nice example. In the forest the lion is supposed to be the mightiest animal, and he is sometimes called the king of the animals, pasu-raja. So in one place it is said that even the lion, who is the king of the forest, if he sleeps and he thinks that animals will come and enter in his mouth, that is not possible. He has to also find out how to eat. Na hi suptasya simhasya pravisanti mukhe mrgah. The lion is so powerful, but he cannot also dictate. So lion agreed, “All right, if you voluntarily come, I will sleep, and if you enter in my mouth” So this was the agreement. Finished! So how the lion was killed by the rabbit? Buddhir yasya balam tasya: “One who has got intelligence, he has got power.” The foolish, everywhere you will find. In the society, human society , there must be a class of brahmana, intelligent class. So our Krsna consciousness movement is trying to create a section of the human society – real brahmana, intelligence. And the intelligence means Veda. Veda means knowledge. One who has got sufficient knowledge, he is intelligence, not the fool, rascal. So there are the Vedas and there is the Vedanta. Veda, Vedanta, source of knowledge. So Vedas means knowledge, and Veda-anta. Anta means the last word. 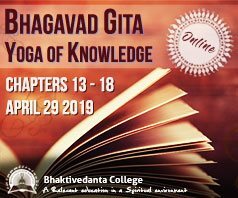 That anta knowledge, or the last word in knowledge, is Srimad-Bhagavatam. Vidya bhagavatavadhih, they say. Knowledge, expansion of knowledge, the last word is Srimad-Bhagavatam. So it is the explanation of Vedanta. Bhasyam brahma-sutranam. Vedanta’s, another name is Brahma-sutra. In India there are Mayavadi sannyasis. They advertise themselves as the Vedantists, “One who knows Vedanta.” But actually they do not know Vedanta. Real Vedanta is Srimad Bhagavatam, because this is the commentary. Bhasya ayam brahma-sutranam. Brahma-sutra is Vedanta. 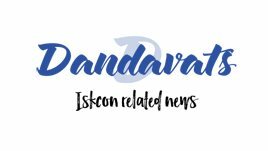 Previously we (ISKCON) relied on the intelligence and innovations of many young book distributors, ISKCON leaders, and Prabhupada himself to orchestrate mass book distribution. Now we need to revive our collective intelligence to reverse the decline in revenues to the BBT. The Jehovah’s Witnesses book trust brings in nearly $1 billion revenues per year. Although they have been organized for only two to three times as long as BBT, they are nearly 1000 times more successful. Do we have lazy intelligence (sudra)? Isn’t the highest standard to become lazy intelligent (brahmana)? Perhaps we need to be realistic and at least become passionate to distribute on a mass scale!